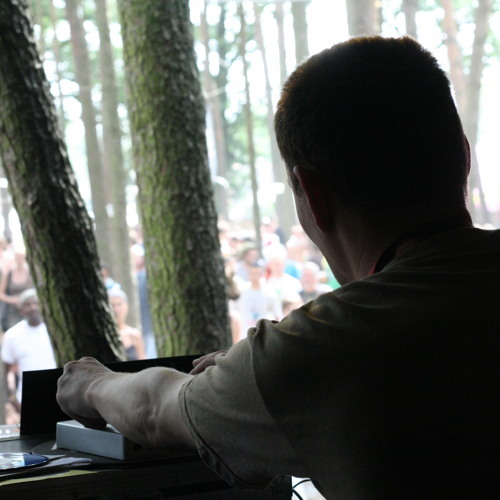 Reggae & dub producer out of Antwerp Belgium. Inspired by seventies roots, eighties rub a dub and the great dub masters such as King Tubby and Lee Perry Unlisted Fanatic creates his own take on the music. A blend of digital riddims with organic live elements such as guitars, organs, horns … to create a wide spectrum ranging from roots till steppers all in a nice dub fashion.